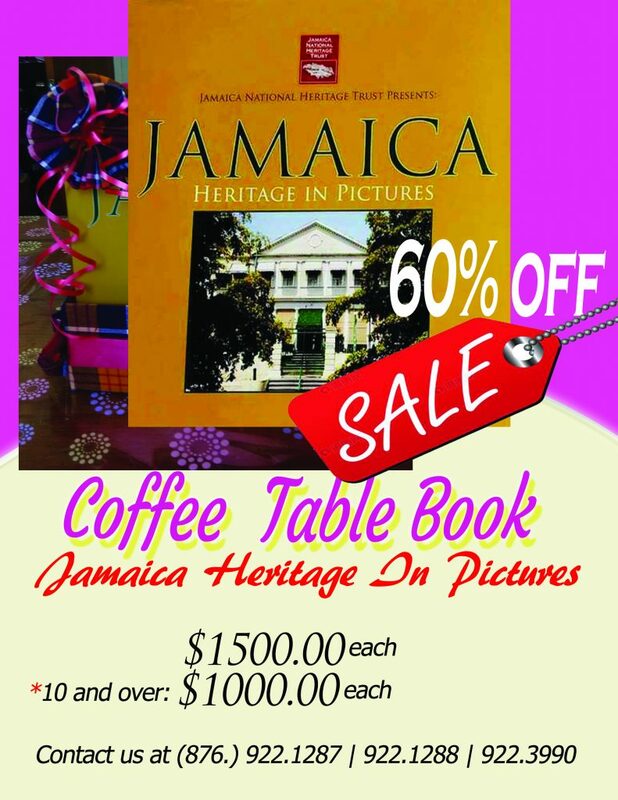 Treat your family and friends to a copy of our book ”Jamaica Heritage in Pictures. ”Take advantage of this once in a lifetime sale and help to promote “Brand Jamaica”!! 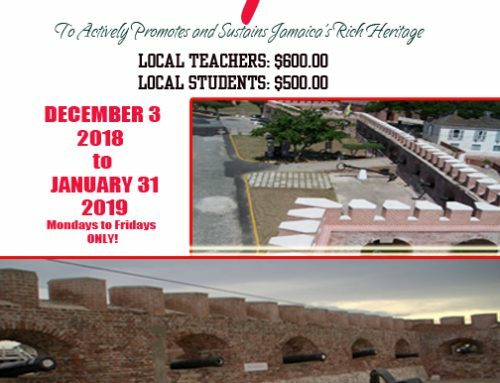 The content is unique in that it focuses mainly on Jamaica’s historic, built environment and also portrays the significant locations throughout the Island which have impacted our culture and shaped our character. 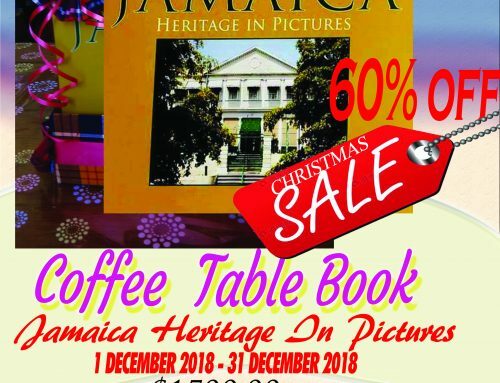 The “Coffee Table Book” which is the first of its kind for the Jamaica National Heritage Trust is rich in photographs and text covering the period from Jamaica’s earliest inhabitants the Tainos, to the beginning of the present century. 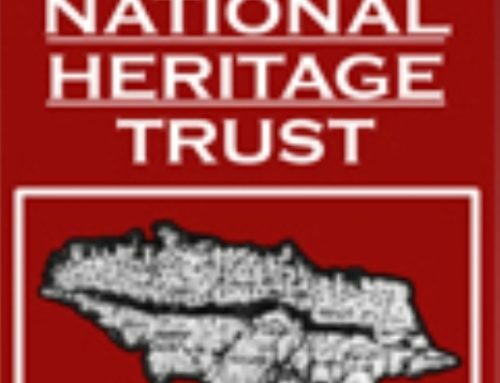 The book is currently available at the Jamaica National heritage Trust, 79 Duke Street, Downtown, Kingston.